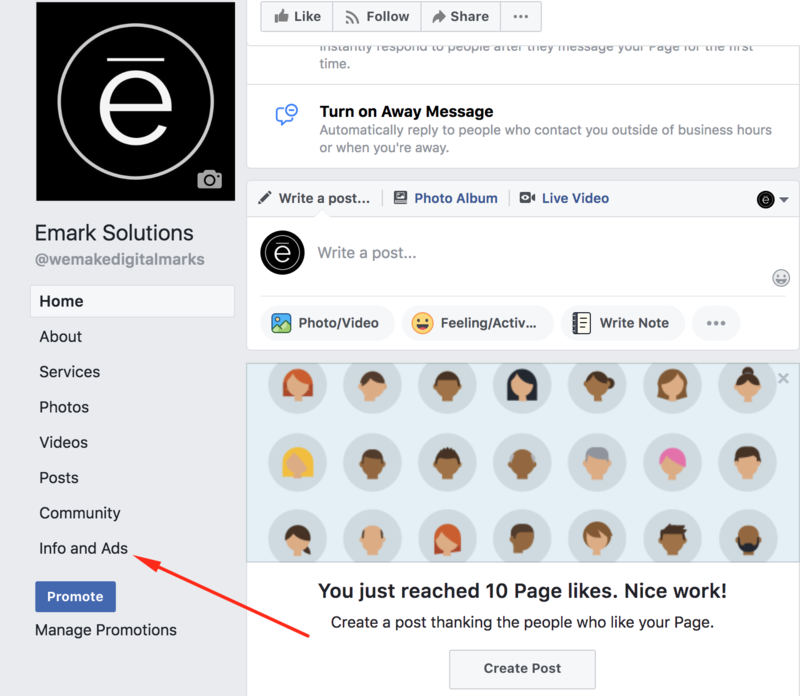 Active ads: Users can view the ads that companies are running across Facebook, Messenger, Instagram and FaceBook’s partner network, even if those ads aren’t targeted to them. They can do this by visiting any page and select “Info and Ads” on the left. 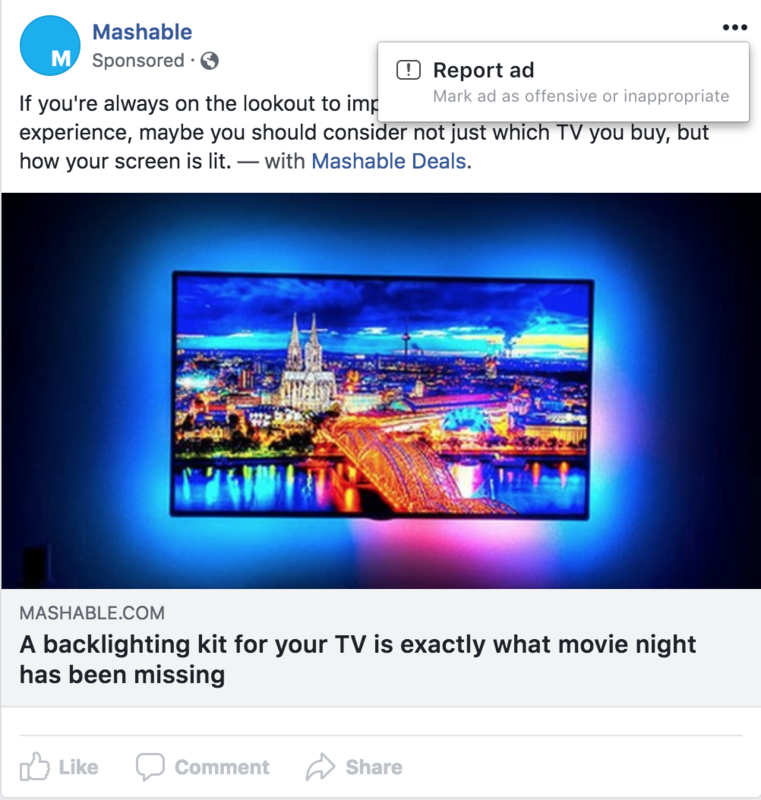 In addition, viewers can also report any ad, if they notice that it’s offensive or inappropriate to them. More page information: Users can also view any specific change on a company’s page, even if that company is not advertising anything, such as the page’s name or the date it was created. FaceBook also imposed new rules and regulations on political ads to increase transparency and accountability for advertisers. Advertisers should be authorized to run electoral ads on Facebook and Instagram. In order to get authorization, they should confirm their identity and location. Furthermore, these sponsored ads will be labeled as ”Political Ad - Paid for by ______”. The purpose of emphasizing on transparency is to reduce future political abuse and ensure that users have the information that they need to assess political ads, as well as content on pages.